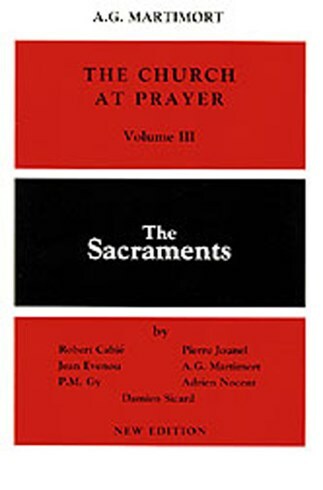 A survey of the sacramental rites through various pontificals, rituals, sacramentaries, and euchologia of the past and present. 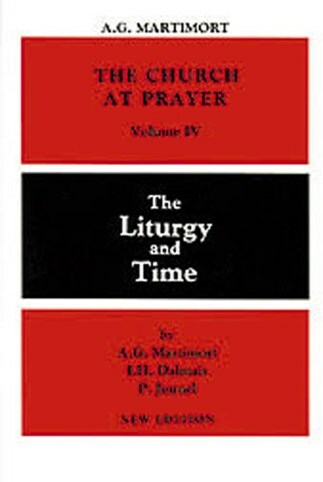 The history and development of liturgical practices is given. 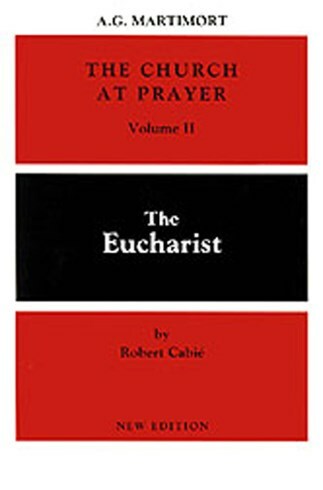 Traces the Eucharistic celebration from the influences of the Jewish festal meal to post-Vatican II liturgy.